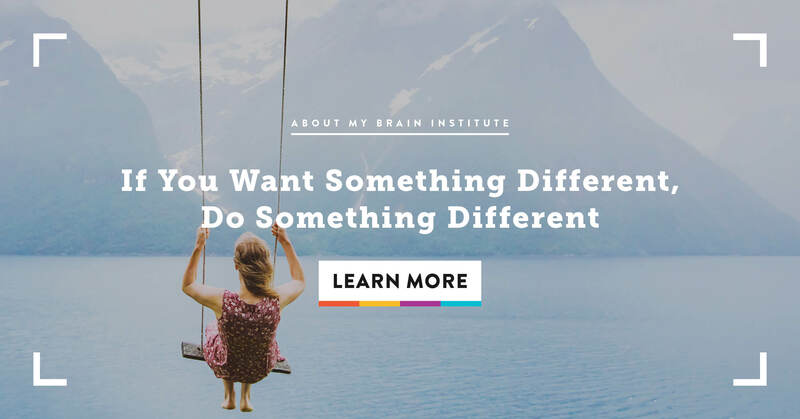 We can maximise intuition when our gut and brain are healthy. 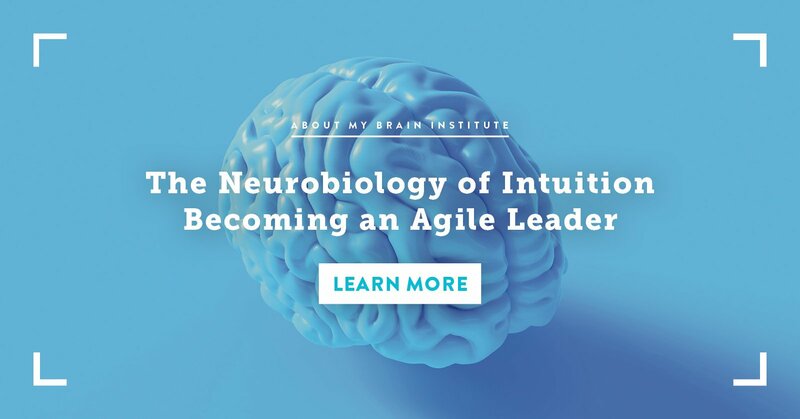 Interactions between the gut and brain guide intuition, which is necessary for agile leadership. 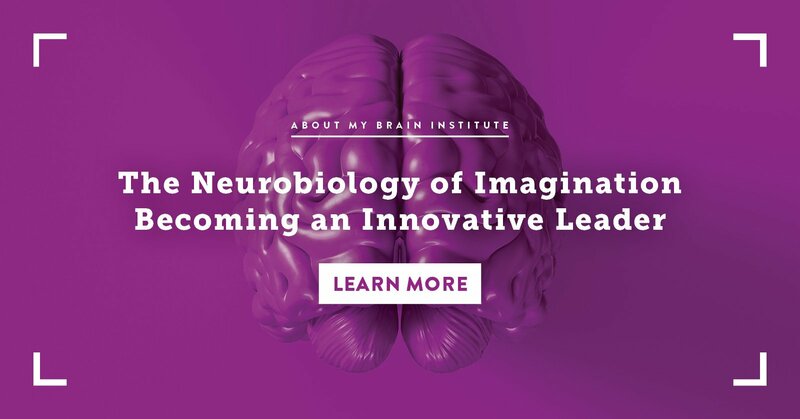 As data and information become more readily available to anyone, imagination becomes the new currency of business and innovation. 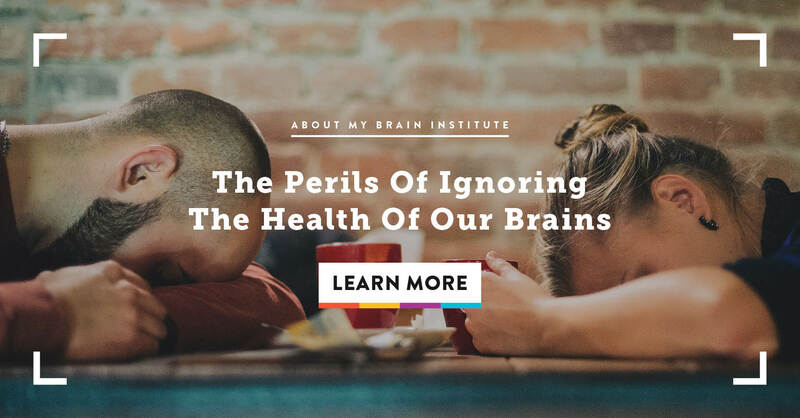 Leaders can mitigate the harmful effects of stress by integrating the body and brain for a healthier outlook on life. 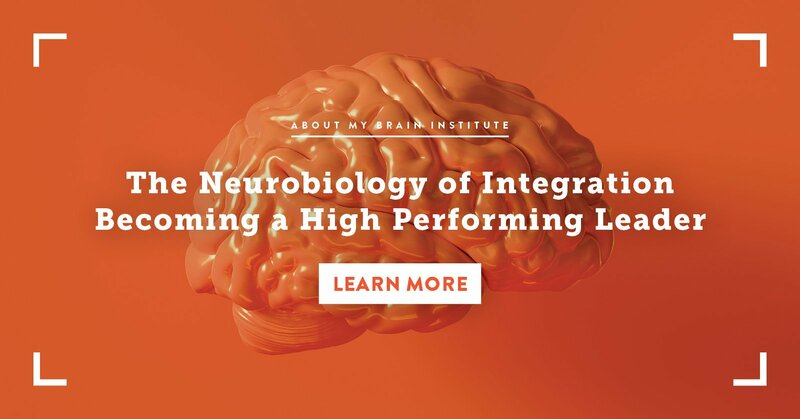 High performing leaders with increased brain integration can accomplish more with less action and have increased happiness and fulfilment. 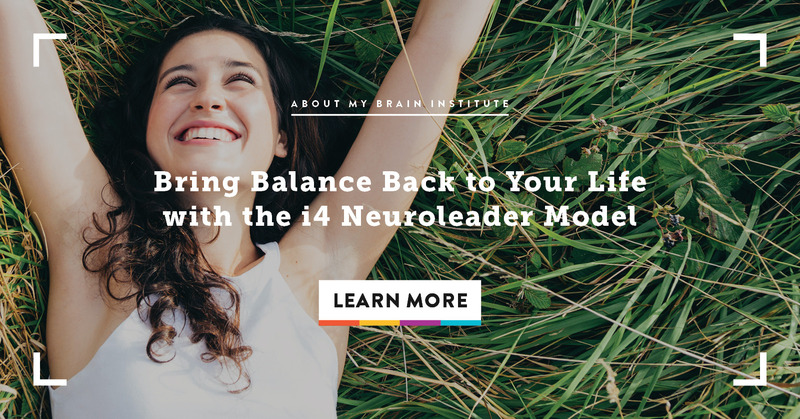 The i4 Neuroleader Model can be applied to not only improve leadership skills and abilities but to enhance everyday interactions with others. 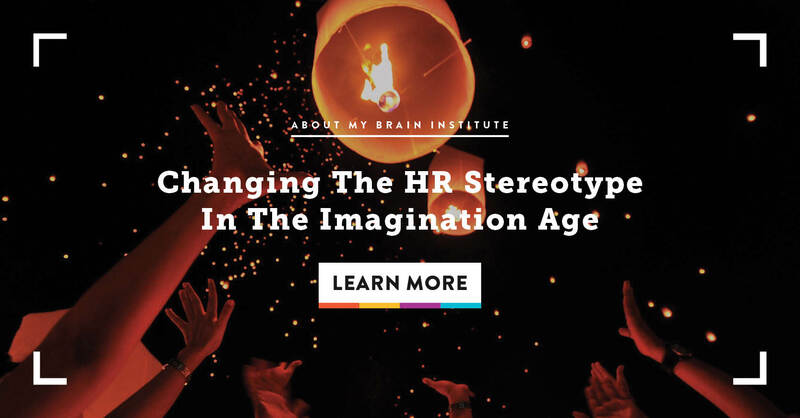 Old stereotypes of HR are no longer relevant in the Imagination Age. HR professionals should be good communicators that are consultative and creative. 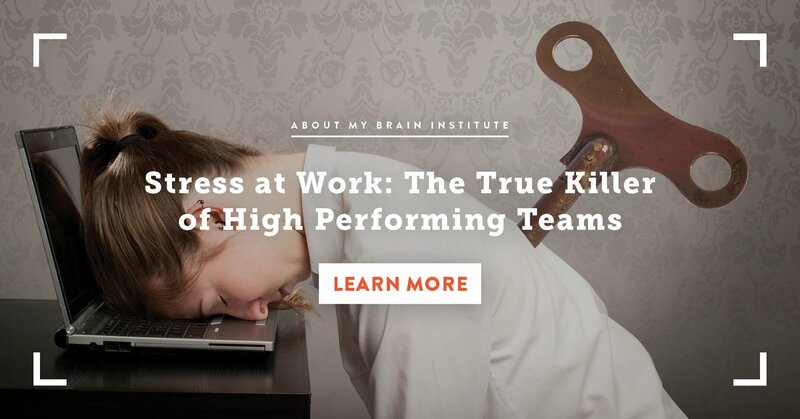 People tend to focus on physical health but neglect brain health when it comes to leadership. 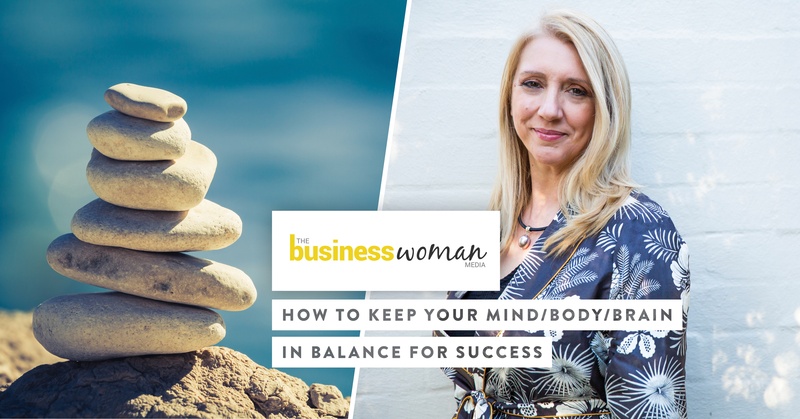 Everyone seems to constantly look for balance in their lives. It’s almost as if we walk a tightrope, and we sometimes desperately fight to stay on while stressors constantly pummel us. Leaders must inspire and motivate, and only when that awareness is brought to the forefront real change can begin. Workers are expected to do more even as technology has advanced. 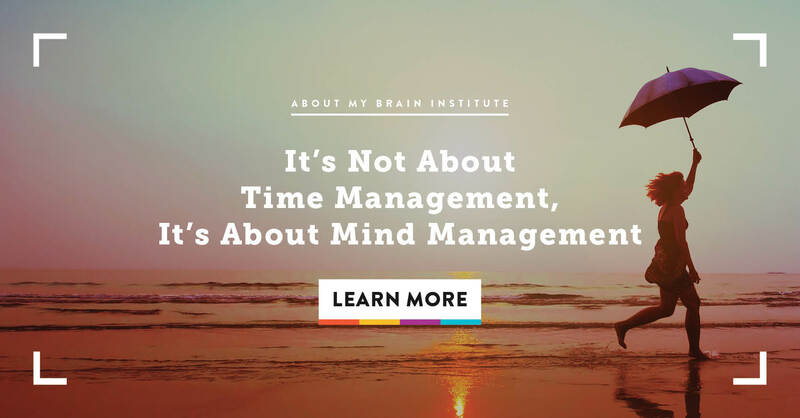 To truly utilise time wisely, consider improving mind management.